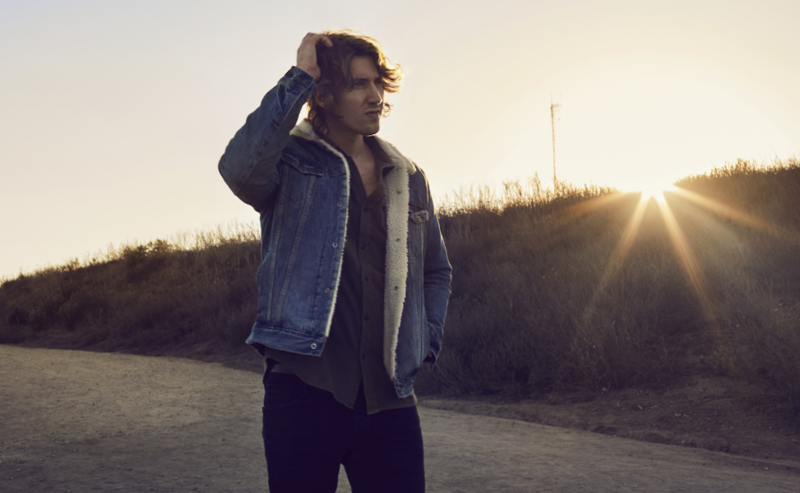 There was never any doubt for Dean Lewis in this week’s TMN Most Added To Radio race. New single ‘Stay Awake’ was adopted by the majority of Aussie commercial radio networks, including notable pick ups by KIIS, Hit92.9, Fox FM and Nova. It marks Lewis’ second #1 Most Added title of 2019. All three singles from Lewis’ debut album A Place We Knew have snagged #1 Most Added To Radio titles in Australia. Jonas Brothers’ ‘Cool’ finished a distant second after adds from KIIS, Nova Workdays and Hit Nights. Lil Nas X was a hit at Nova this week. The remix version ‘Old Town Road’ ft. Billy Ray Cyrus was the only song playlisted across-the-board to the entire network. With additions to triple j and Hit Nights, Alison Wonderland’s new single ‘Peace’ enjoyed a successful week to place fourth overall.